Emerging, Inc. crafts customized Bible seminars from expositional materials as an enhancement to your ministry’s needs. Jose is an apostolic Bible teacher who has spent twenty-five years studying Scriptures in their original languages of Hebrew and Greek. 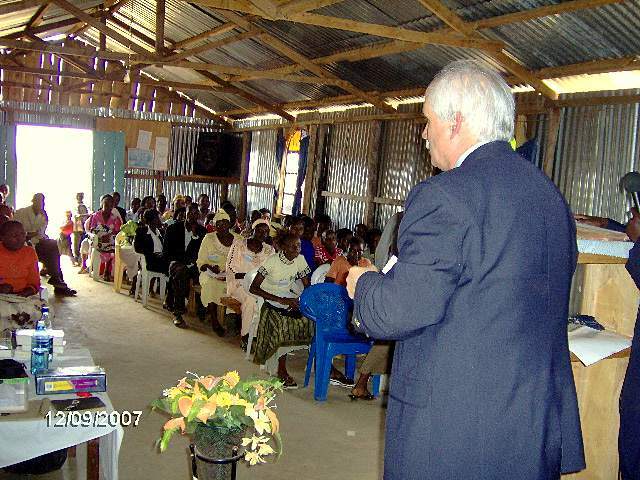 God uses Jose to demonstrate the Biblical patterns and foundations to the local church. We discuss the goals of your church and create a seamless “tailor-made” seminar just for you. We travel out to your ministry globally by invitation. Please contact us at emergingusa@gmail.com or (305) 299-0633 to speak to us. ← Some Thoughts On Benghazi, The Twin Towers, and The Scriptures on This 9/11.